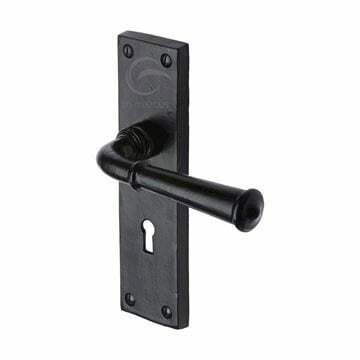 The Rim Cylinder Pull is part of the External Door Furniture range by Carlisle Brass. 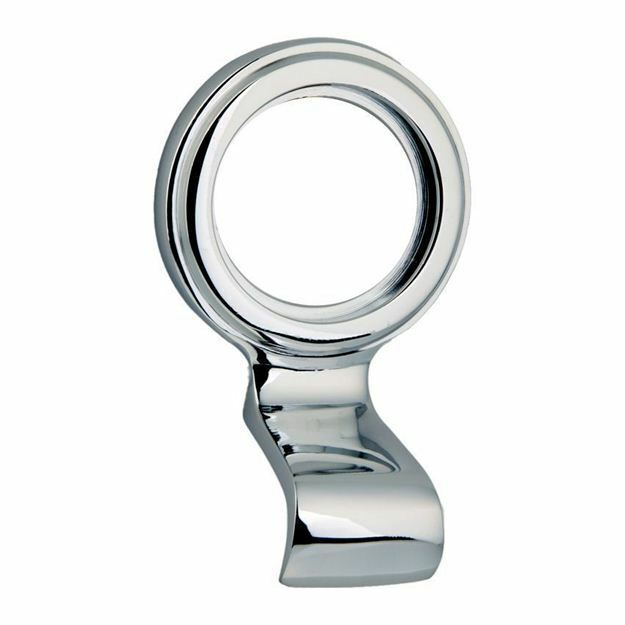 Suitable for external use, except marine and coastal environments. 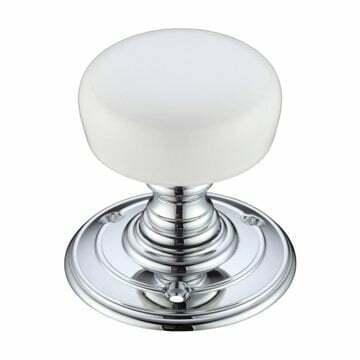 Plain white ceramic mortice door knobs.